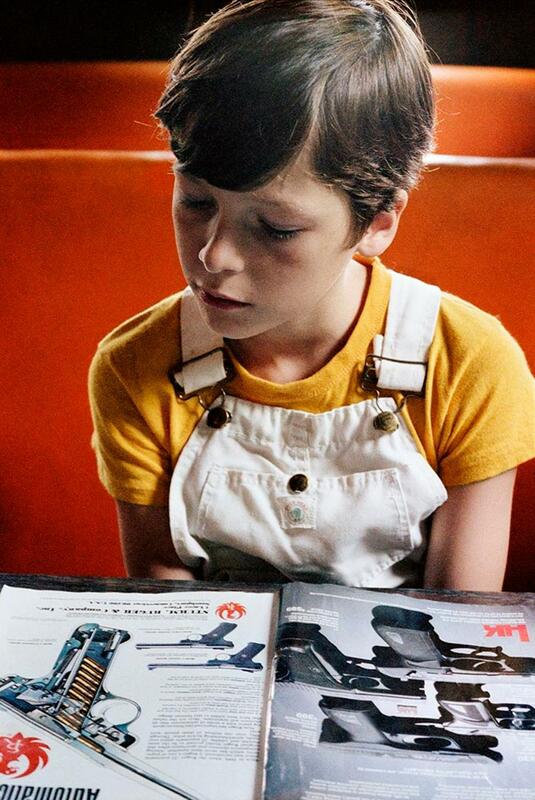 William Eggleston’s photographs didn’t immediately have an impact on me. When I started taking pictures regularly, making artwork and studying photography, I initially found myself captivated by fine art photographers like Larry Clark, Nan Goldin, Richard Kern, Nick Knight’s Skinhead book, and later Ryan McGinley, Wolfgang Tillmans and Dash Snow. These photographers offered me a visual portal into worlds that I was either curious about or desperately wanted to be a part of. Images of glamorous downtown artists, drug abuse, delinquent behavior and moments of anguish accented by expressions of ecstatic joy. These photographers’ work gave me a glimpse of a life that I wanted to live, and also provided me hope that with a camera (and a laptop) I could find my entry into their worlds, or at least my own version of their worlds. 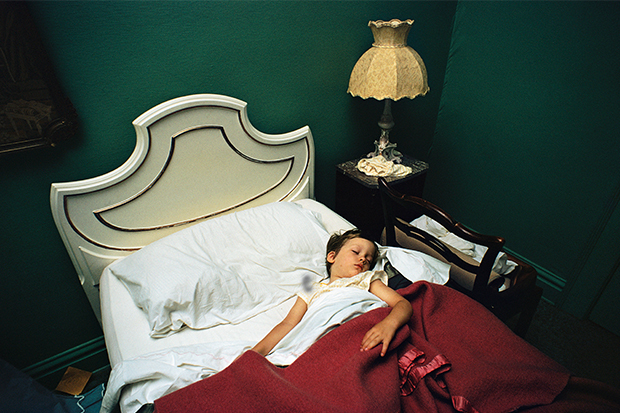 Eggleston’s work, on the other hand, isn’t as immediately provocative. His focus has always been on iconography of the mundane: street signs, middle American shops, and ceiling fans have always been his language. Visit Forbes for complete read. Added on October 27, 2016 by ROSEGALLERY. As ever, he cut a deliberately dapper figure, dressed for our interview in a crisp white shirt, a patterned ascot tie, and black oxford shoes with a neatly tied bow. “I think one should look great,” he said by way of explanation. He balanced an American Spirit between his ring and middle fingers — he is hardly ever not smoking — and held a Leica m3 that he noted had once belonged to Lee Friedlander. 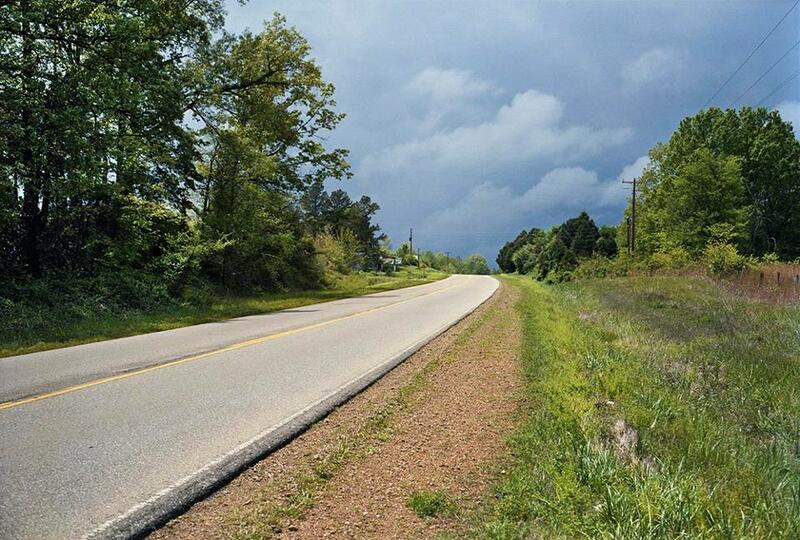 Eggleston still photographs nearly every day. Though his pictures have no particular geographic center of gravity, his own personal mythology still owes much to his time in New York in the 70's, when he showed the first all-color photography exhibition at MoMA, lived at the Chelsea Hotel, and hung out with the likes of Viva, Patti Smith, and Lou Reed. The Democratic Forest is a series Eggleston shot across America from 1983 to 1986, and which was originally published in 1989 with a selection of 150 images from thousands of photographs. Last year, Steidl published a 10-volume box set of about 150 pages each — that's nearly 1,500 images total. And now David Zwirner Books has published a further selection from "The Democratic Forest," to accompany the gallery's show. 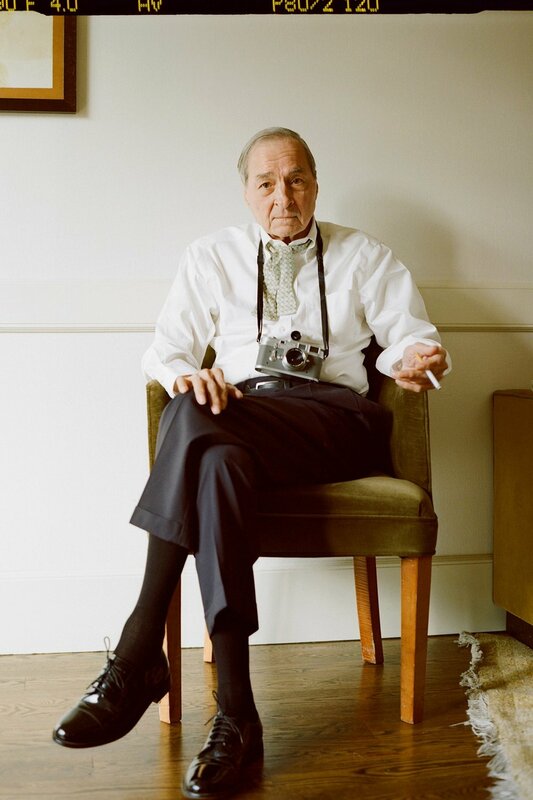 It helps explain Eggleston’s oft-cited refrain that he doesn’t care about anyone’s pictures except his own. Added on October 14, 2016 by ROSEGALLERY. The University of Mississippi Museum has emerged over the past decade as a cornerstone of the growing, thriving, enlightened Oxford and Ole Miss community. Nothing illustrates this better than the ongoing exhibit “The Beautiful Mysterious: The Extraordinary Gaze of William Eggleston,” featuring 36 color and black-and-white photographs from the renowned photographer. Sponsored by Friends of the Museum, active supporters who have helped the University Museum increase its reach and presence in recent years, the Eggleston exhibit is one of the region’s more notable to come along in years. Opening in September and running through January 14, the Eggleston exhibition features photographs from the museum’s permanent collection and others never before exhibited. Added on October 8, 2016 by ROSEGALLERY. "When William “Bill” Ferris served as the founding director for the Center for the Study of Southern Culture at the University of Mississippi, he was concerned that the university didn’t own much work by William Faulkner, acclaimed internationally for his short stories and novels set in North Mississippi. Ferris took it upon himself to organize a fundraising effort to purchase Faulkner’s Rowan Oak papers. Around the same time, Ferris met famed photographer William J. Eggleston through mutual friends in Memphis and they became fast friends." William Eggleston, Untitled, 1981. Gift of William Ferris, University of Mississippi Museum and Historic Houses. Ferris began purchasing the prints and, in time, amassed a good collection. Realizing that Eggleston was to photography what Faulkner was to writing, Ferris decided to donate his collection of Eggleston prints to the university in the 1980s. Thanks to his generosity, the University Museum at Ole Miss has 54 Eggleston prints in its permanent collection. An exclusive exhibition of 36 color and black-and-white Eggleston photographs from the museum’s permanent collection, “The Beautiful Mysterious: The Extraordinary Gaze of William Eggleston,” will run through Jan. 14, 2017." 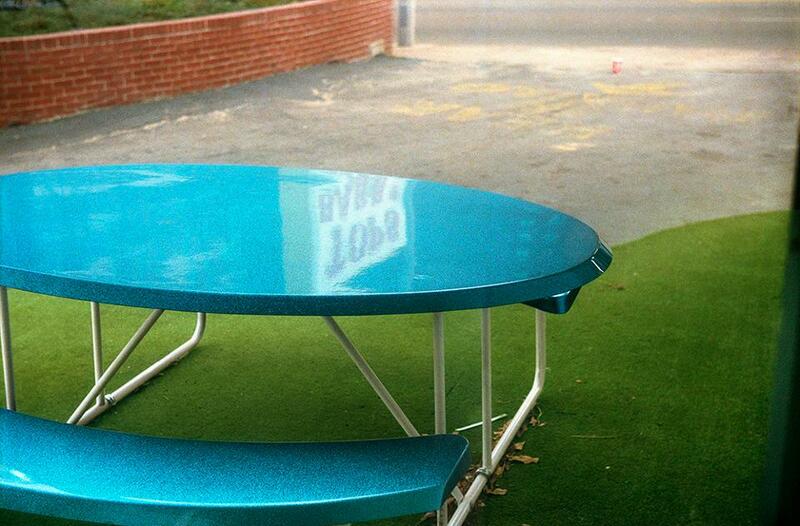 Visit WILLIAM EGGLESTON'S ARTIST PAGE. Added on August 13, 2016 by ROSEGALLERY. The godfather of colour photography answers Jefferson Hack's take on the Proust Questionnaire. His interview is accompanied by an original portrait shot by Eggleston devotee, Chris Rhodes. What makes William Eggleston's ordinary photographs so extraordinary? Added on August 6, 2016 by ROSEGALLERY. In 1965 William Eggleston took the first colour photograph that, he felt, really succeeded. The location was outside a supermarket in Memphis, Tennessee; the time — to judge from the rich golden light and long shadows — late afternoon. Eggleston’s subject — a young man with a heavily slicked, early Elvis hairstyle stacking trolleys outside the shop — was as ordinary as he could be. But the result was a photographic masterpiece. It is included in the exhibition William Eggleston: Portraits at the National Portrait Gallery, although, by most definitions, it is not a portrait. Indeed, it is as hard to say just what it is as it is to explain exactly why it is so good. Complete read at The Spectator.